Visit Al Dente for authentic Italian food in the heart of Glasgow. 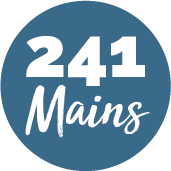 The aim of Phyllis and Constanzo, the owners of Al Dente restaurant, is to provide diners with great food and wine in a warm and friendly atmosphere. Every member of staff has a passion for Italian food and hospitality, and this is clear from the moment you walk in. The menu is traditional Italian cuisine, with a contemporary twist on some of the dishes. 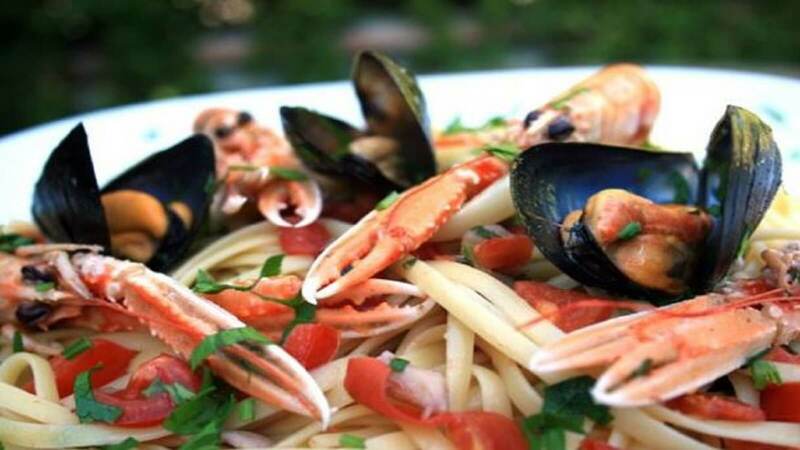 Enjoy dishes of delicious pasta, pizza, seafood, meat and vegetables. All cooked to perfection and beautifully presented.